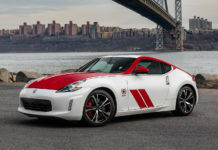 Nissan has a lot of sport utility vehicles in its lineup. 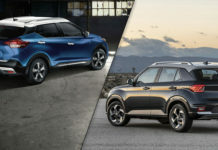 As a matter of fact, they have more SUVs to offer consumers than any other Japanese automaker and that includes Toyota. 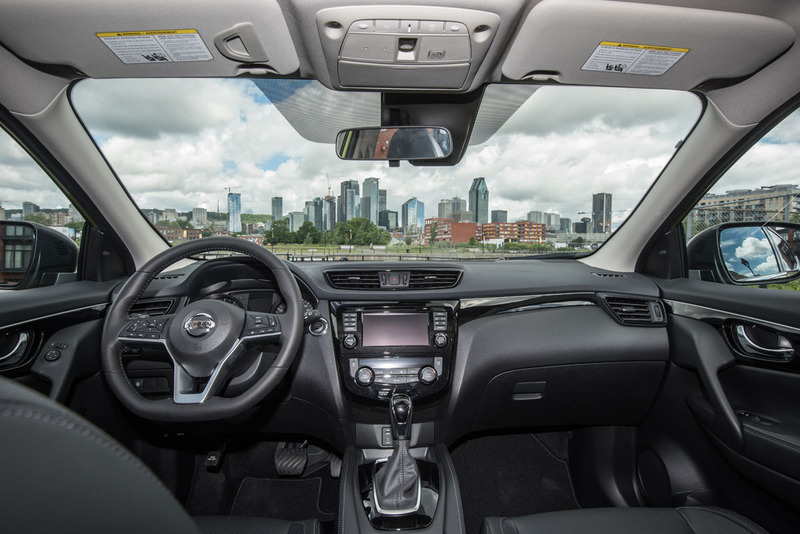 The 2019 Nissan Qashqai is among the more affordable Nissan SUV options and was up until recently the lineup’s entry-level option. 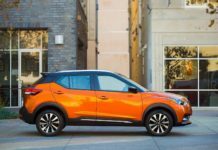 That’s no longer the case now that the Nissan Kicks has arrived, but the Qashqai remains a low-cost, urban-focused sport utility vehicle designed for young families. 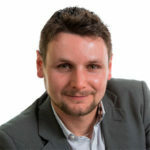 Unlike the Kicks, however, you can get the Qashqai with all-wheel drive, and there are more than a few options when it comes to features, versions, and equipment. 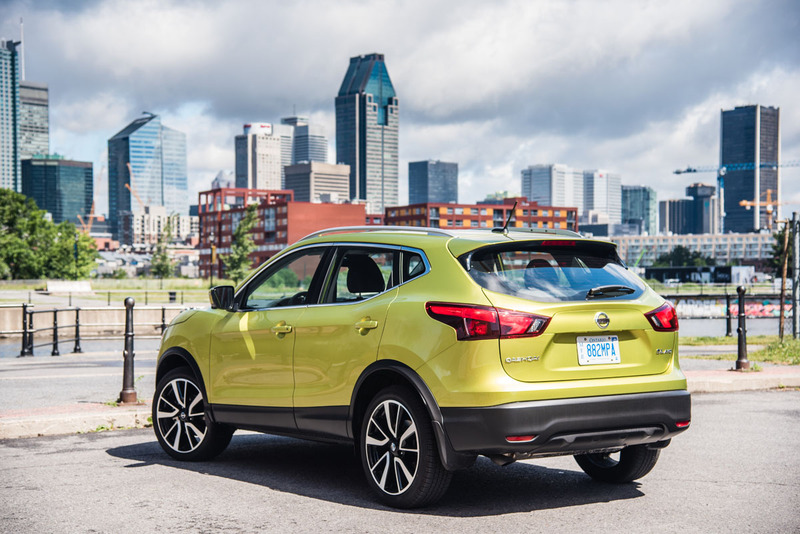 Starting at $19,998 in Canada, the 2019 Qashqai gets a few improvements as it enters its second full year on the market. 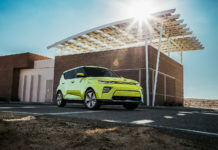 Most of these additions are in the safety department with new standard safety tech as well as optional active safety offered in the top-level trim. 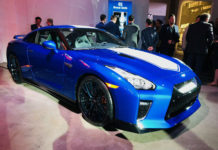 It’s affordable, but it also has quite a few interesting standard features that include automatic braking and both Apple CarPlay and Android Auto. Both the S and SV trims provide quite a bit of value. The Qashqai’s only engine, a 2.0-liter, four-cylinder engine with 141 horsepower and 147 pound-feet of torque, is among the more powerful options in the segment. That said, it’s also among the most fuel-efficient with an average fuel economy rating of less than 9.0 liters per 100 kilometers. That WITH all-wheel drive. In terms of cargo space, the new Qashqai is among the more spacious sub-compact SUVs you can buy. This is very subjective, but we like the Nissan Qashqai’s overall design, especially the top SL-trim with its 19-inch wheels. You can order your Qashqai in a range of bright colors as well, and we just like how it looks sportier than similar SUVs. 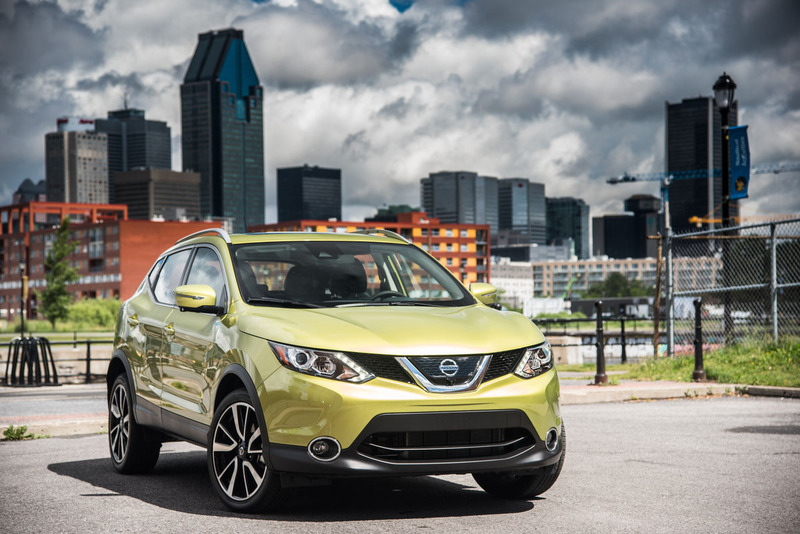 If you’re reading this and interested in the Qashqai, you probably agree. Like many SUVs at Nissan, the Qashqai isn’t a real hoot to drive. The CVT automatic gearbox makes for great fuel economy, but not for spirited driving. The Qashqai doesn’t like to be pushed. The SL version gets ProPILOT active safety this year which is a very advanced driver assistance system that included adaptive cruise control and lane keep assist. That’s all nice and well, but the SL version exceeds $35,000 when you include taxes and other fees. That’s a lot of money. Too much money if you ask us. We’d go with the SV version. We would prefer the Nissan Kicks to the Qashqai’s entry-level model, and the SL is way too expensive. If you want a comfortable and versatile small SUV, the Qashqai is among the better options. The only issue is that it’s a bit boring to drive.